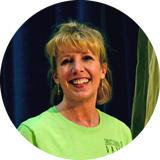 I’m Janet, the owner of Dance Teacher Press. I’ve been taking and teaching dance for over 40 years and I love finding new ways to help my students learn. To see a student improve from week to week and year to year is a great joy. I hope the products from Dance Teacher Press will aid you in your pursuit as a dancer or dance teacher. My first product The Ballet Combination Book is an accumulation of all of my lesson plans over the years. I love referring back to my notes for past ideas and thought other dance teachers would too. I was right, teachers love the easy to read format. The first copy of The Ballet Combination Book was sold in 2005 and Dance Teacher Press was born. Over the years I’ve continued to create informational, and decorative products for dance teachers and dancers. The products are all items I have found useful as a teacher myself. Ballet Step By Step, an adorable book for students, contains illustrated terminology. The terms and information are an essential and integral part of ballet for any student. I have created coloring sheets, posters, and flashcards to provide a variety of learning methods. I have also collaborated with other teachers who have wonderful ideas and dances to share. I want your feedback and suggestions! Many of my products are created when customers call with an idea they have for their own students. 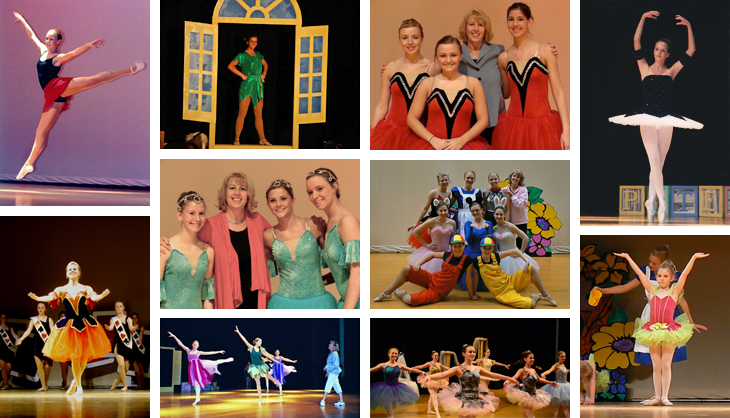 I love ballet and have a passion for teaching young students to love it too. Here are a few pictures of my wonderful students.